The most spectacular Mexican Restaurant in New York. Iguana offers three floors of dining and dancing. Unwind with one of our famous 27 flavors of Margaritas or Mojitos. 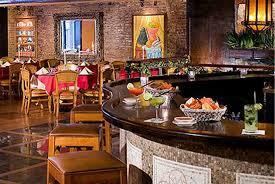 Follow that up with a truly exquisite dinner experience in our “Old Mexican Style” dining room. The night is just beginning when you head downstairs to our intimate dance lounge. Dance your night away with the greatest dance music of today and yesterday. House, hip-hop, reggae, r&b, disco, freestyle & more. Visit our new Latin Dance Club located upstairs. The Latin Room features the hottest salsa, merengue & bachata music.